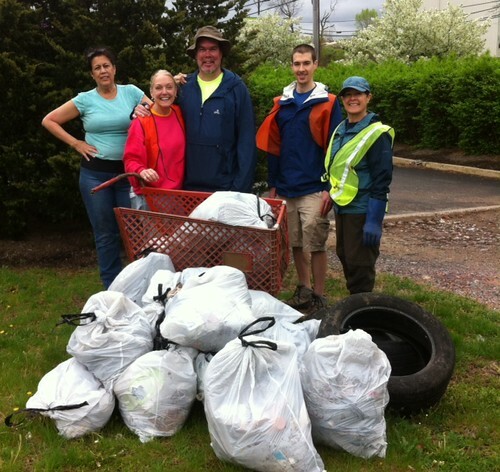 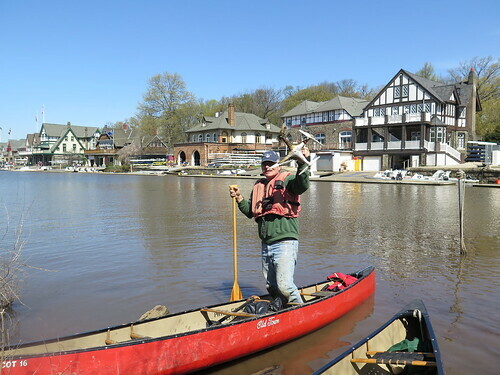 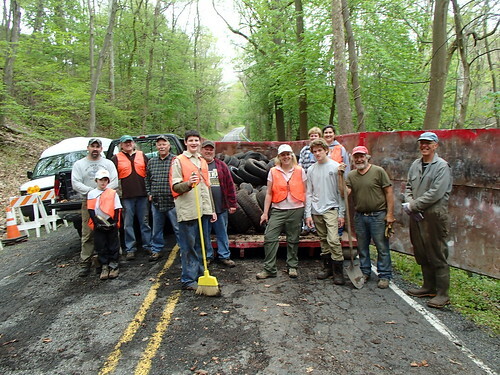 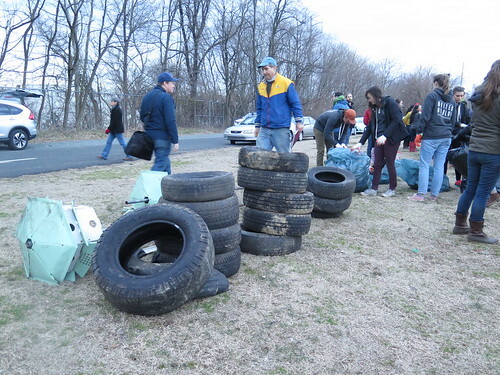 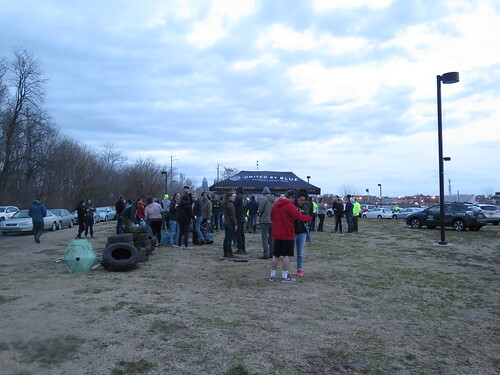 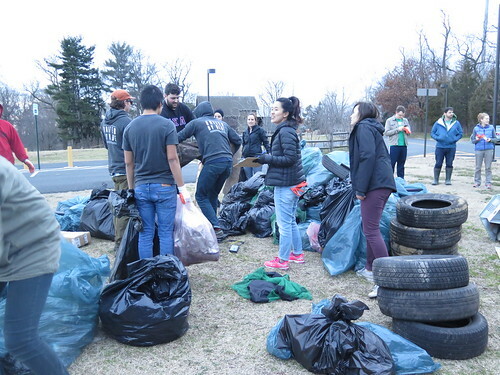 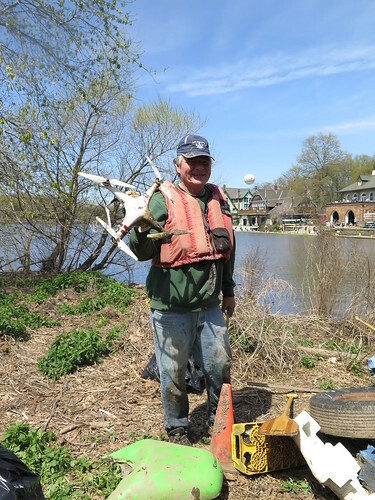 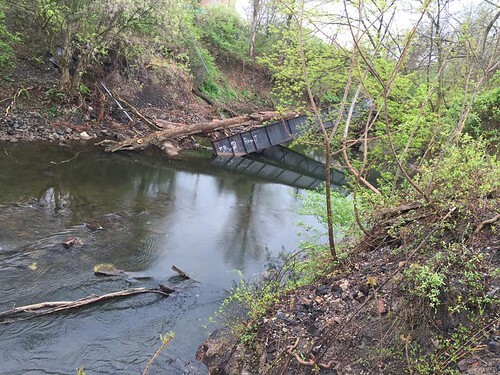 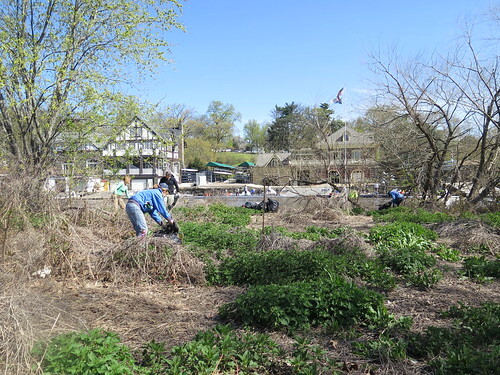 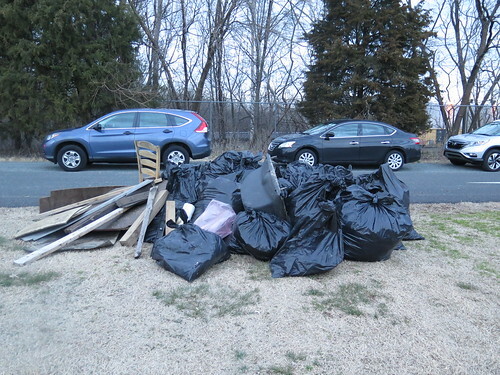 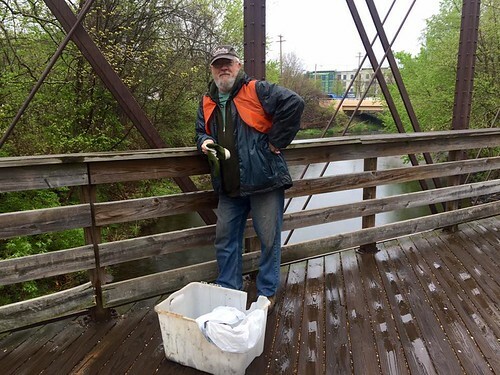 The Schuylkill Action Network coordinates the initiative, but gives credit to the many partners with the common goal to clean as many miles of road, stream, and parkland in the Schuylkill watershed. 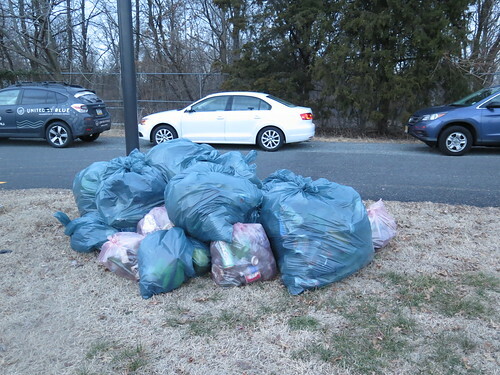 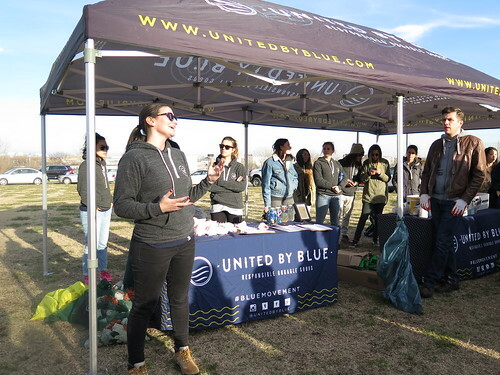 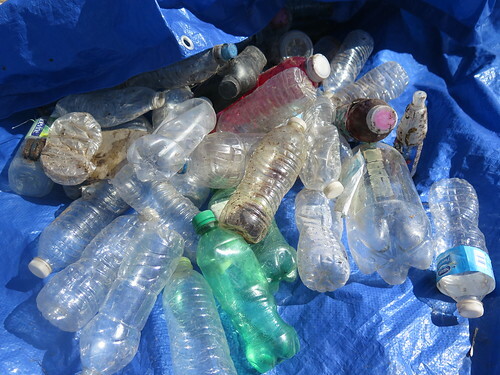 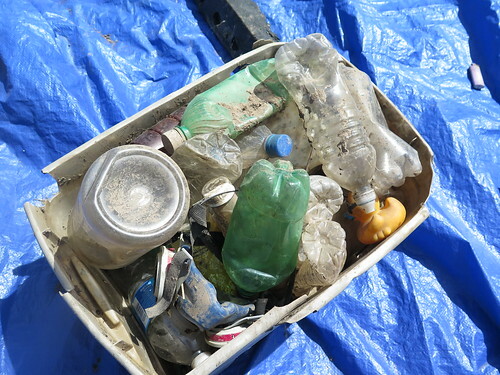 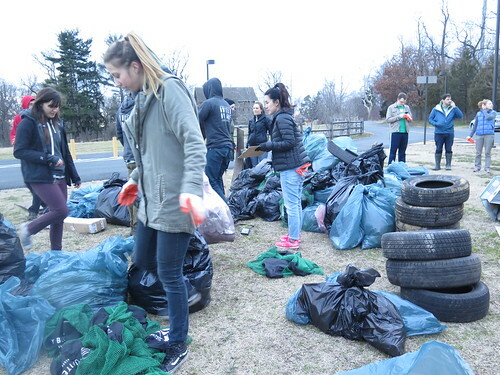 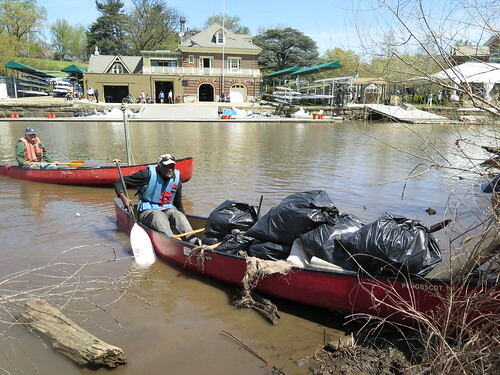 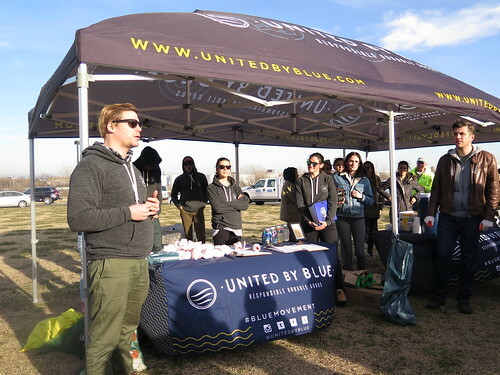 Their efforts will help prevent trash from making its way into our drinking water sources and keep our land and waters clean, litter-free, and beautiful. 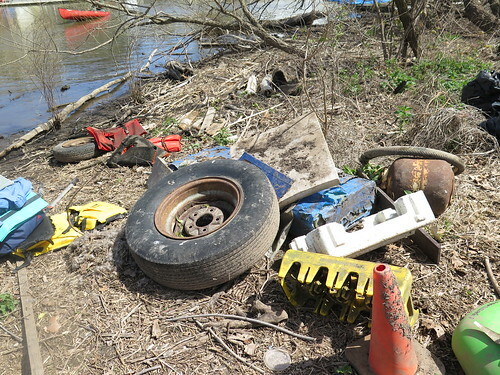 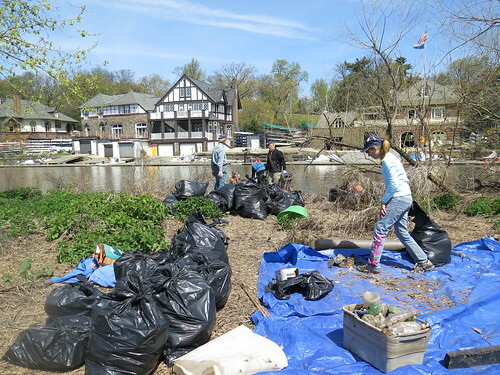 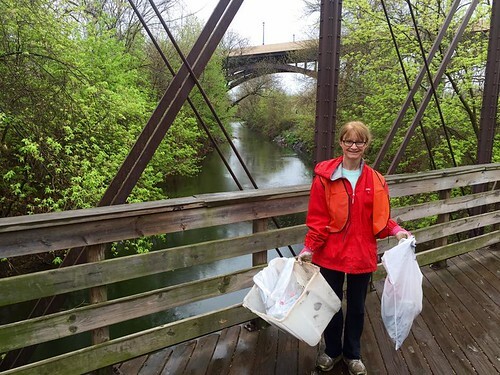 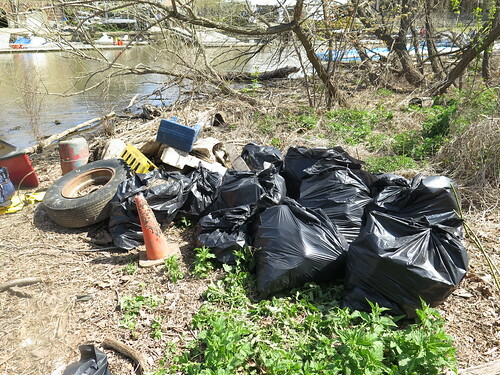 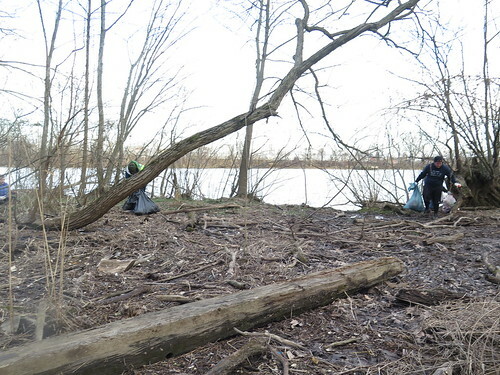 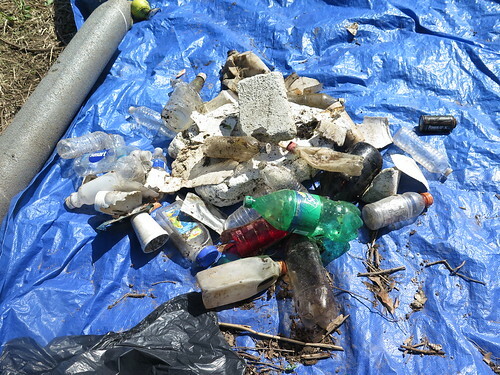 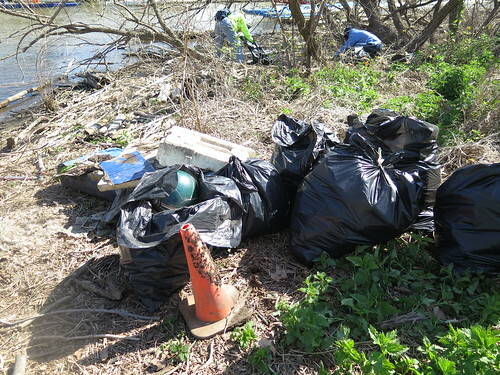 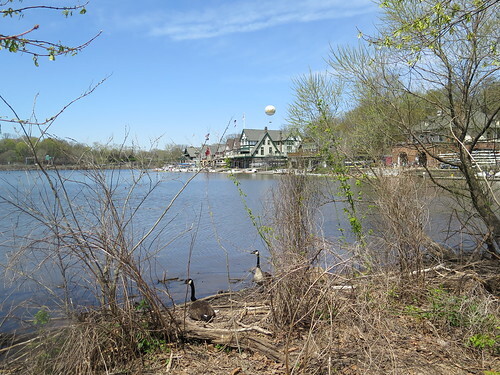 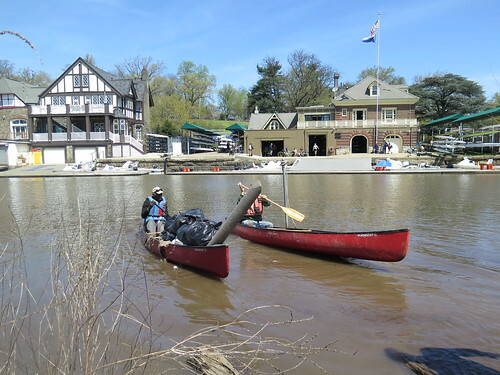 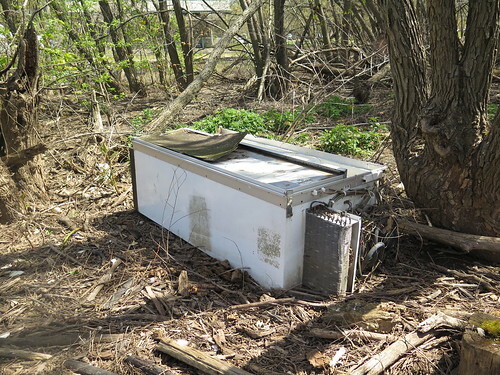 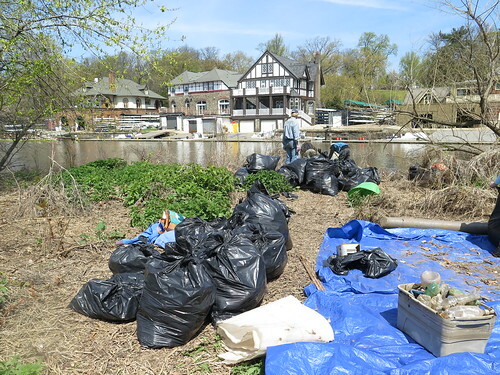 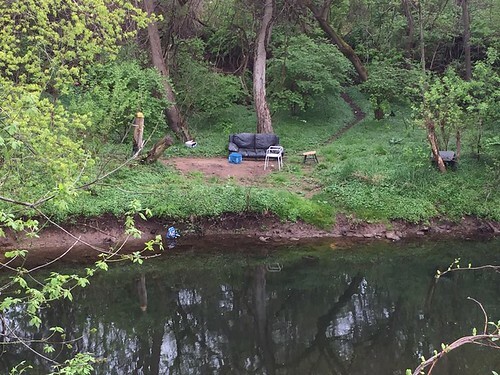 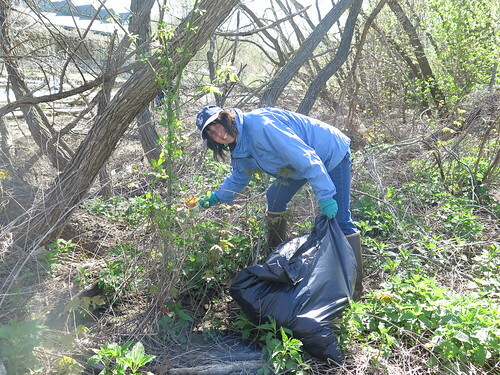 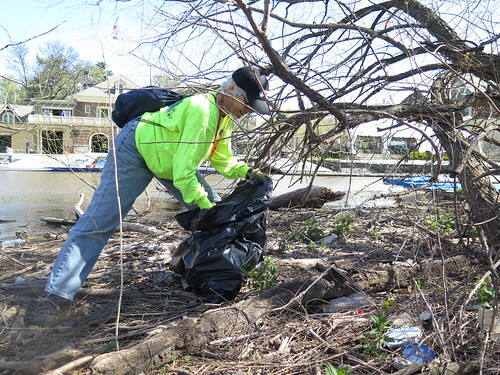 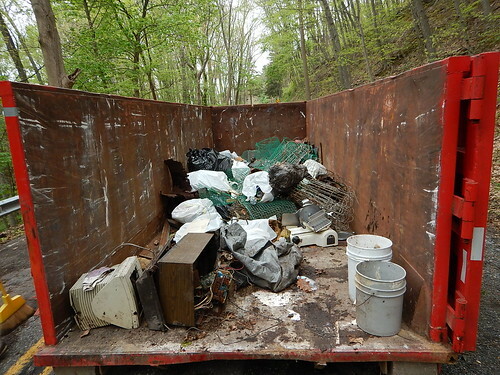 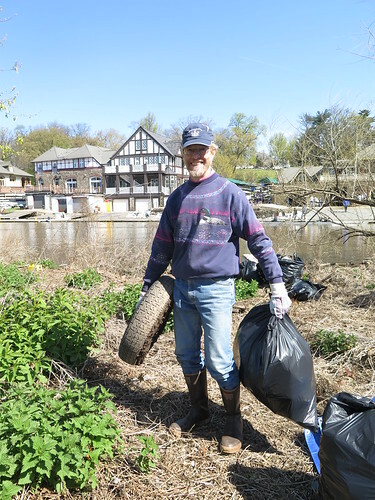 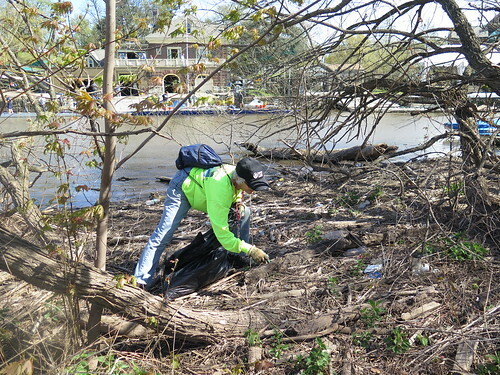 The Schuylkill Scrub is now part of the Great American Cleanup of PA, working towards the larger goal of cleaning up and beautifying the entire state of Pennsylvania. 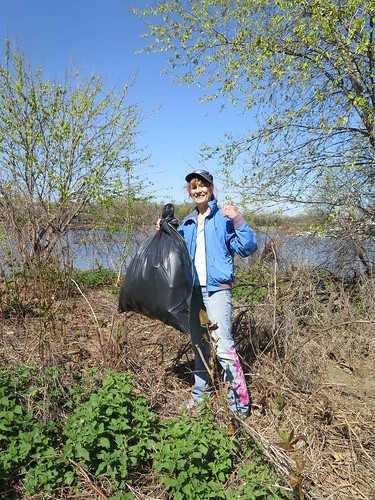 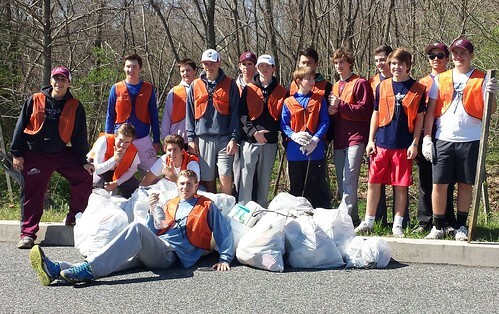 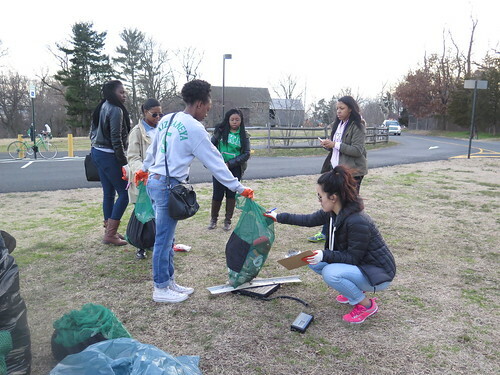 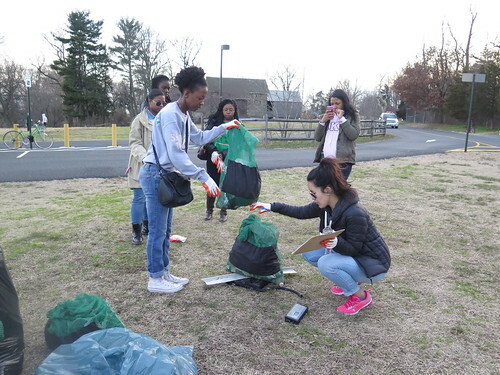 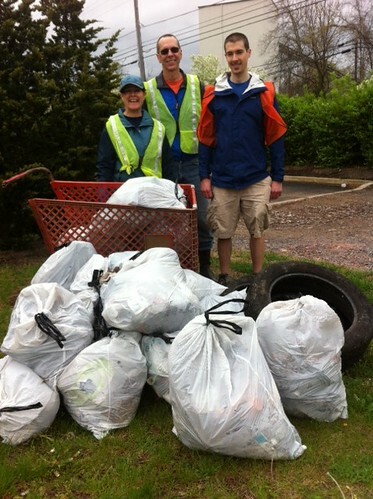 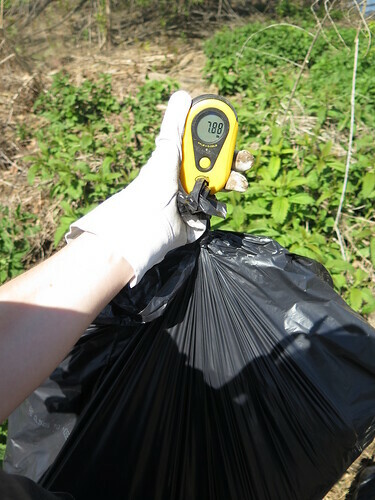 This year, we are excited to announce the launch of CleanSweep, a new smartphone app and website dashboard designed to engage volunteers, report litter "hot spots," and view cleanup statistics and photos throughout the watershed. 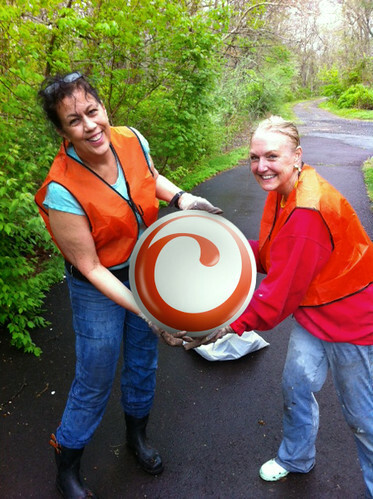 To learn more about CleanSweep, click here. 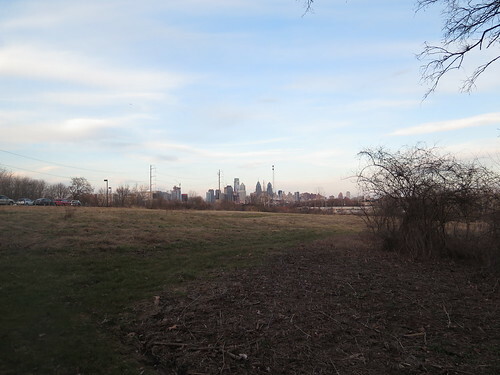 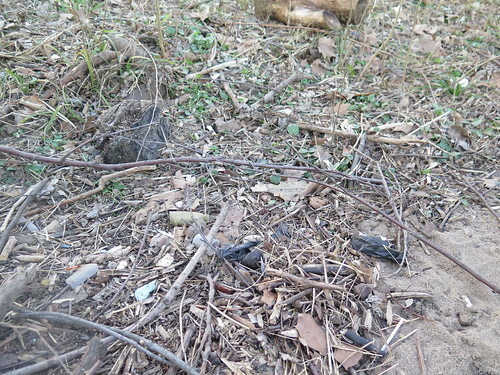 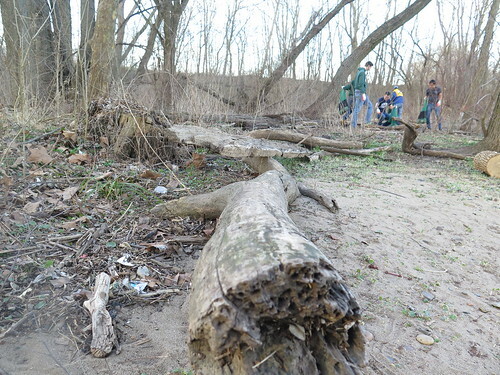 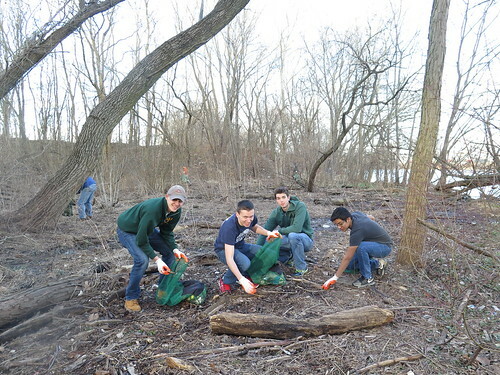 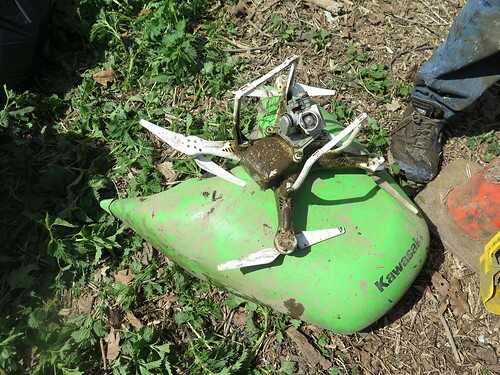 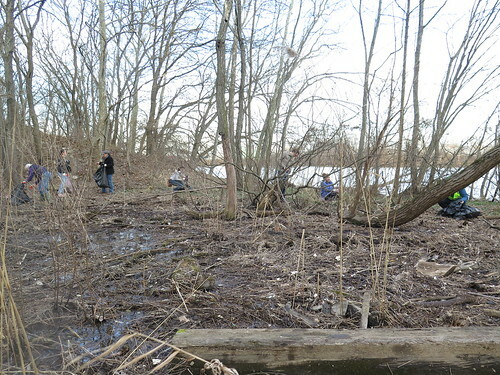 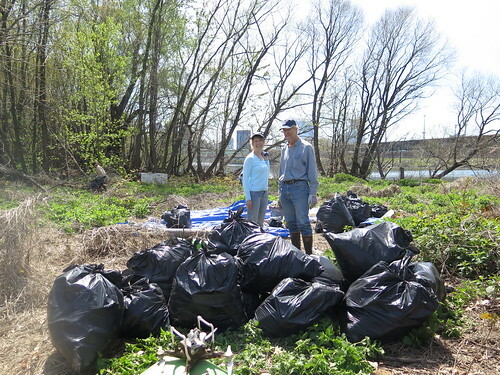 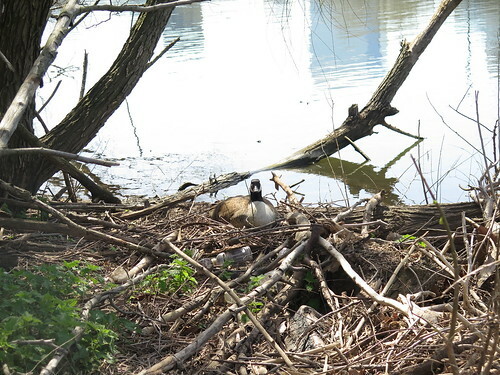 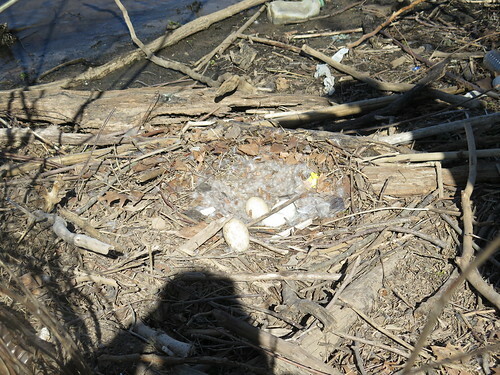 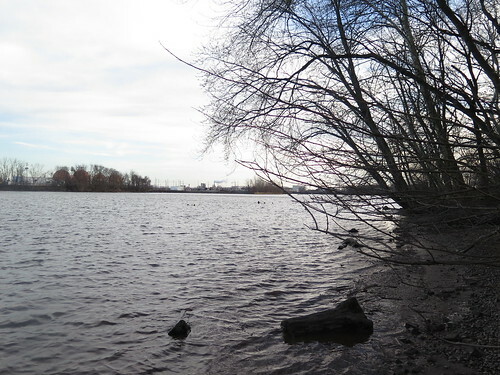 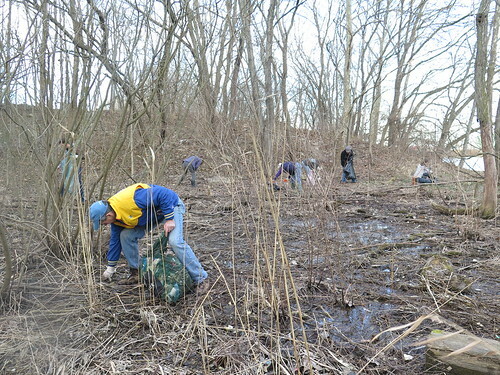 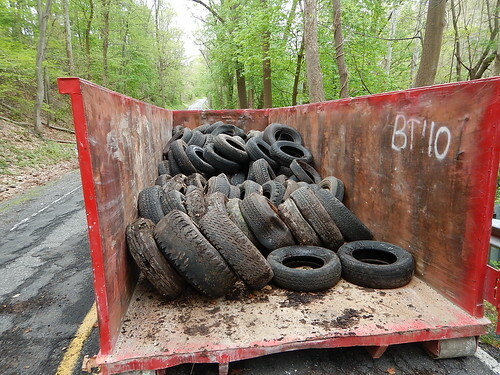 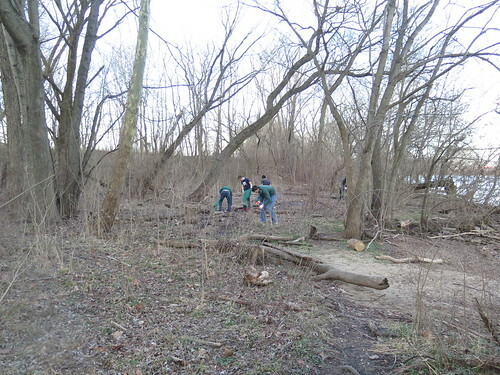 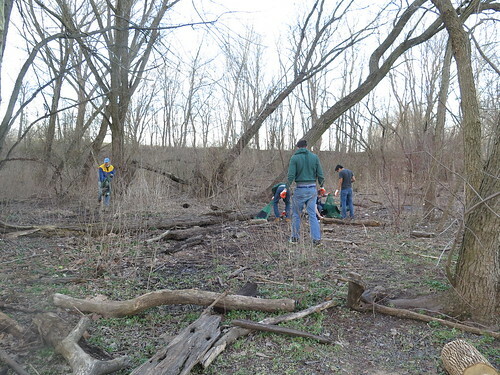 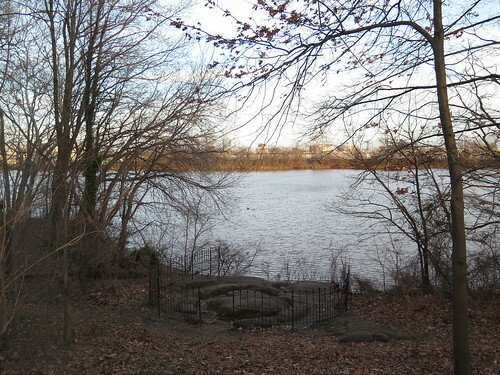 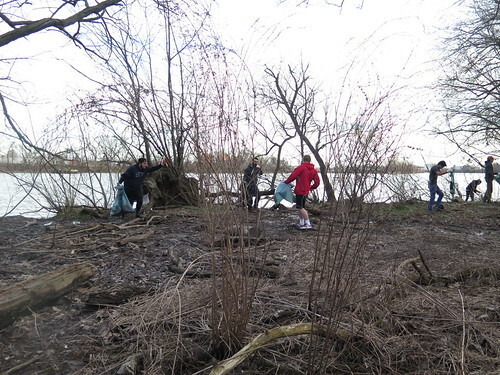 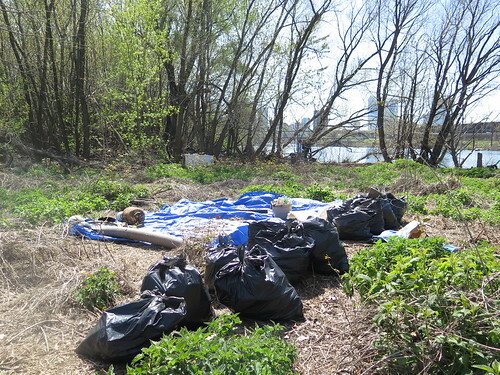 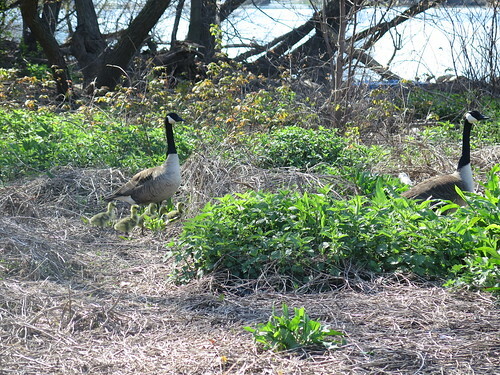 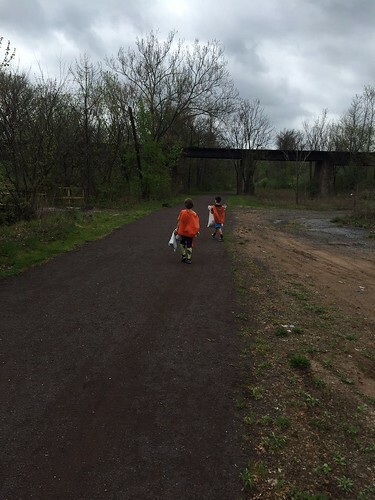 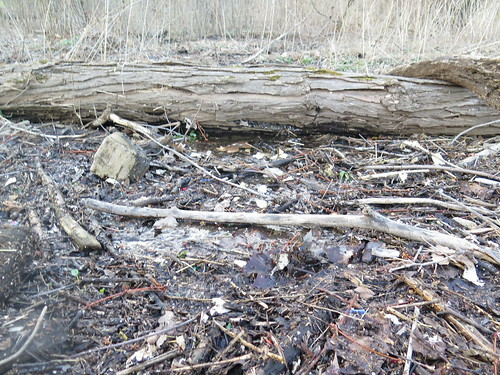 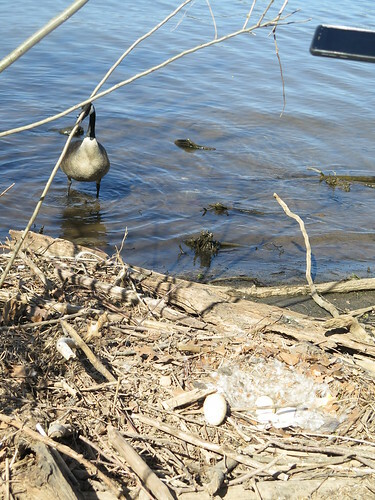 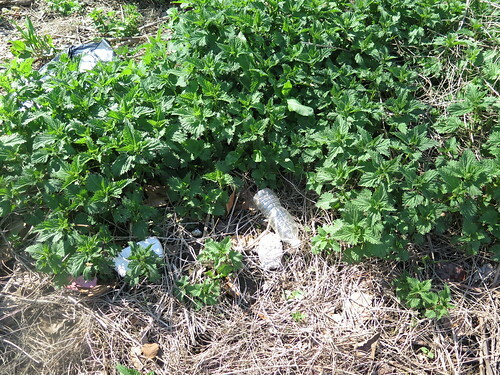 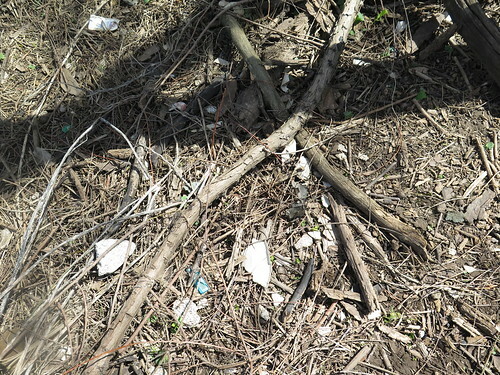 To learn more about the Schuylkill Scrub, click here.